All the latest about the Cally in the news and online. 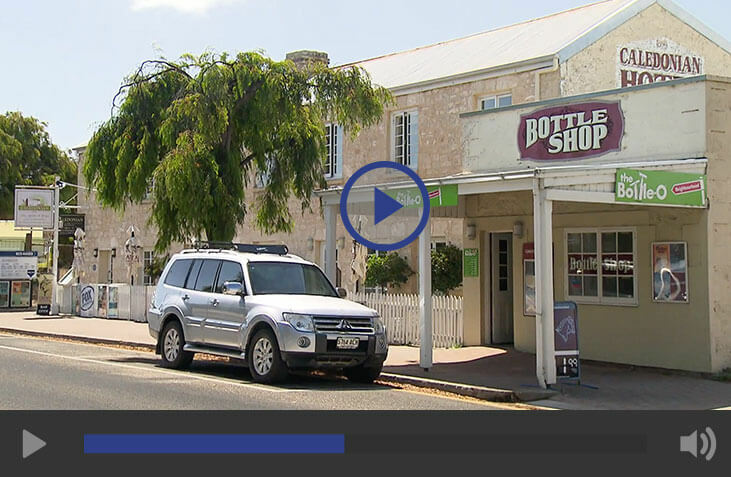 Channel 7’s SA Weekender recently profiled Robe and the Cally’s Geoff & Holly were featured! The Weekender has picked the Cally as one of the top 7 country pubs in SA! Known as ‘The Cally’, Robe’s Caledonian Inn is the best character pub on the Limestone coast. Established in 1858, with sea views, it’s a fantastic function space, as well as a beloved local. With a seafood focused menu, an ocean outlook, and an expansive lawn, it’s fabulous in summer. In winter, it takes on the persona of quaint classic pub – you could be forgiven for thinking you have landed in the UK! Accommodation also available. 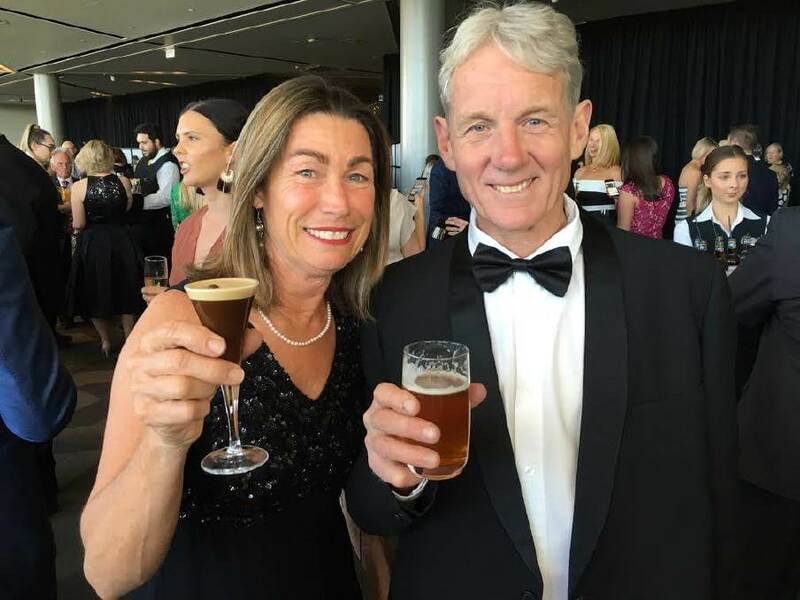 The Robe Caledonian Inn’s Holly and Geoff Prest had plenty to celebrate after receiving bronze for Standard Accommodation at the South Australian Tourism Awards. Similar in design to the pubs of England’s West Country, this delightful 1858 stone inn is a must-visit when you’re in the fishing village of Robe, near Victoria’s border. Apart from the tiny wood-panelled bar, the newly refurbished “Cally” has a beer garden and an upscale restaurant serving Limestone Coast produce. Fast forward to the present day and the traditional pub with minimal menus are fewer and far between, whilst the rise in the higher end gastropub makes for the majority of the new age scene. Winter is the ideal time to take respite from the chilly days and visit your nearest gastropub, with our top picks around the country. Those who have spent the morning working up an appetite on the seaside of Robe can take a short stroll across the road to satisfy their hunger and quench their thirst at the charming Caledonian Inn. The Cally, as locals know it, is an old English style stone pub, whilst their exterior boasts a spacious beer garden. A quality menu of authentic pub fare with a touch of modern refinement is seen in entrees of seared duck breast with eggplant crisps and hearty mains like lamb shanks infused with rosemary and chilli and served with mashed potato and broccolini. The countdown for the 2018 Robe Boat Show is on! The 2018 Boat Show, to be held at Robe Marina on the 20-21 January promises to a cracker with a huge range of incredible boats of all shapes and sizes. From one-man dinghies to island-hopping luxury catamarans and everything in between. The Lifestyle section will feature luxury vehicles, tow cars, SUV’s and 4×4’s, caravans and outdoor equipment with something for everyone. You can take the boy out of the country but you can’t take the country out of the boy. This is particularly the case for Limestone Coast man Hugh Altschwager. The founder of Inkster dragged a part of the region with him when he uprooted to Melbourne about seven years ago, but has since returned to his beloved German Flat locally where a long farming heritage has cultivated a deep connection to the natural environment. 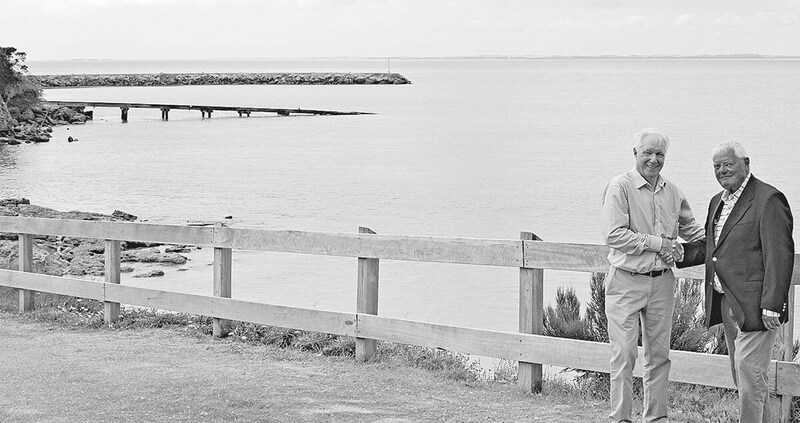 Hugh’s unique style has made him a household name on the Limestone Coast with his creations turning up right across the region, most recently at the entrance of Robe’s historic Caledonian Hotel. A walk started in Robe commemorating the journey made by Chinese goldminers 160 years ago has culminated in Victorian Premier Daniel Andrews issuing an apology to their descendants for the racist policies of the past. The send off from Robe and the attention it received is thought to have positively impacted on the success of what has become known as “The Walk From Robe”. Perhaps this year the time has come to break the cycle and head out for lunch a few times, instead of the steady diet of chocolate, chocolate milkshakes and chocolate chocolates. If the sudden urge to leave the choc stocked hidey hole of home arises, here is a list of places to celebrate Easter out and about in keeping with the Easter theme. Robe is making the year 2017 dedicated to the rich history of Chinese immigrants starting their journey to the Victorian goldfields in Robe. Events planned include a re-enactment of the Great Walk taken by Chinese migrants, the unveiling of the Welcome Gate, a business forum bringing together Chinese and SE interests and a two day Chinese festival. 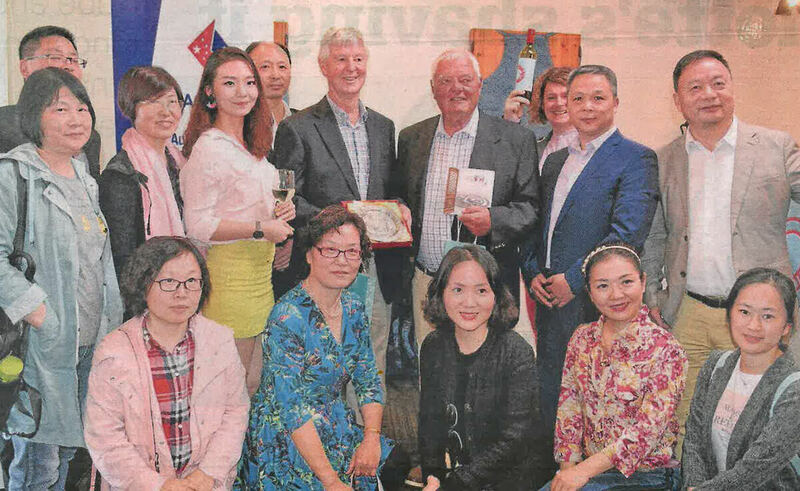 The Cally was excited to host a function for our Mayor and the visiting Jiangsu Provincial TV crew who were doing a feature on the Limestone Coast for CCTV (Central Chinese Television) which has been seen by over 100 million people! The Chinese media crew from Jiangsu Provincial TV with Deputy Mayor Harvey Nolan and Jamie Aitken at Robe’s Caledonian Inn. Robe will become a coastal tourism hub for thousands of Chinese visitors when a new “Pai Fang” welcome gate is unveiled as part of a three-day Limestone Coast Chinese initiative in May. Over the past 157 years the Cally has become a local landmark, and the hotel’s owners have a great attachment to the hotel and strongly believe in keeping things local. Today, three new pendant lights from Inkster were delivered and will soon be installed in the establishment’s front entrance. 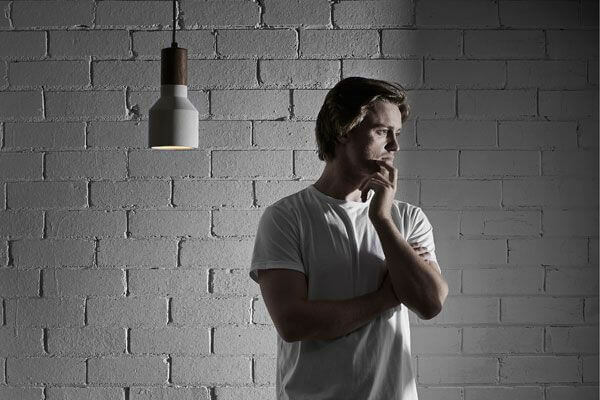 The lights that will sit in the Cally’s entrance are hand turned SA limestone shades and are made in Melbourne with locally sourced materials. View the Coastal Leader’s 2016 Melbourne Cup gallery. A hugely successful “Biggest Morning Tea” was held at the Caledonian Inn on Friday the 17th June. With 50 people in attendance for a cuppa, close to $1000 was raised for Cancer Research. A great testament to how cancer has affected so many people in our small community. A special mention to the Caledonian Inn staff for their amazing input with the organisation of this event. Holly, Geoff, Kristina, Jake and Tom were run off their feet keeping up with tea & coffee orders (with proceeds donated back to the cause). The Cally donated the entire fare of delicious treats baked by Chef Nathaniel and crew! AS teens, brothers Geoff and John Prest and their cousin Rick would visit Robe’s historic Caledonian Inn for a beer before hitting the surf.